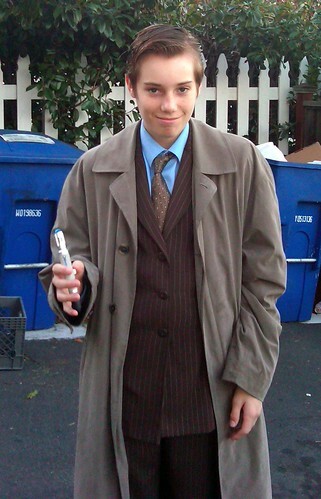 evan's halloween costume - the dr from dr who, originally uploaded by hep. sonic screwdriver and everything! SWEET. evan = your twin. Is this equation too obvious and or previously discussed at length?